Most often, when someone mentions the ‘cloud’, there is often someone who is too embarrassed to ask ‘what’ the cloud is. Cloud technology has taken the world by storm (no pun intended) in most all areas these days, the cloud is involved in the information storage/management. Businesses to college campus’ to home networks. The cloud refers to technology that runs software and services on the internet, rather than locally, on your computer. Most all cloud services are accessed through hosting websites, like Firefox or Google Chrome, however there are some companies that offer mobile apps dedicated to cloud functionality as well. Well known examples of cloud technology would be Google Drive, the application that people often use for image storage, or documents as well. There is also Apple iCloud, Netflix, Yahoo Mail, and Dropbox. The pro’s of cloud technology are often seen through the ability to access your information on any device with an internet connection. For example say your in India on a business venture and you need to pull up some documents you saved on the cloud while back in Chicago. Just connect to an internet source and you’ll be able to access the same location you saved your documents to! You can even edit the files in India and see the changes back in Chicago! Not only that, but you can allow others to have access to the documents, and they can add or subtract information as well, from all across the globe! Another nice benefit, is due to the cloud servers doing most all the computing and storage, it means your computer doesn’t need to be a high-end machine! Google actually the Chromebook specifically for that reason. It gives accessibility to a wider range of people with multiple different situations, to be able to accomplish the same form of information sharing/storage. Correct! However you must still be aware, that without an internet connection, your completely shut out from all of your information stored onto the cloud. This can become a problem for some people. It’s also important to note, that the cloud could become prone to hacking. If the companies security measures are not strong enough against an outside access, your information may be at risk. 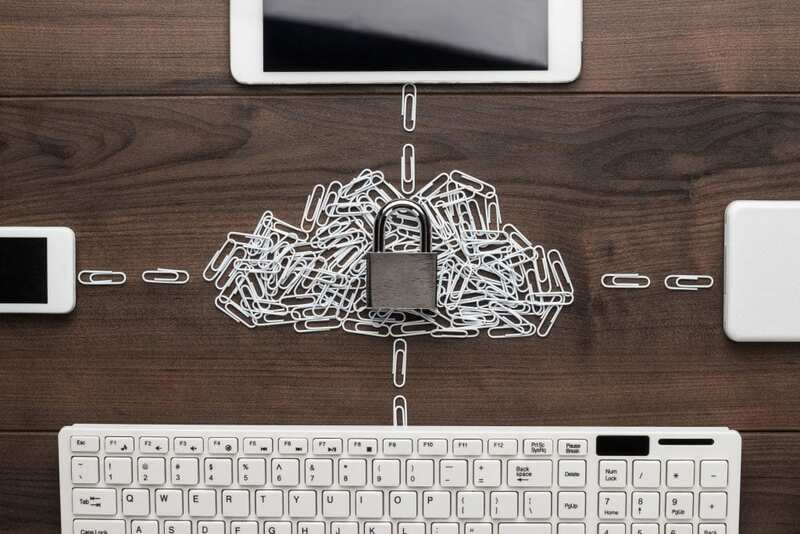 It is wise not to put everything onto the cloud and make a habit of storing the vital/sensitive information on your personal drive with a strong network security (which we can help you with!) so that your information security isn’t in the hands of others. 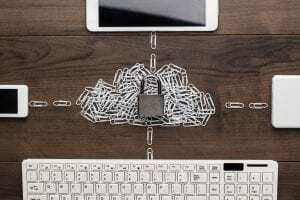 Give us a call at Re2tech today and we can help you set up a cloud storage option, and bulk up your network security! We make I.T. happen!